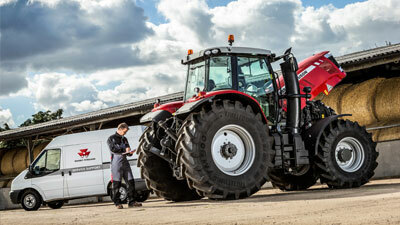 At Carrs Billington we pride ourselves in being able to support our customers’ machines to the highest of standards. To enable us to perform to expected levels, we have state of the art workshops with computerized diagnostics, specialised tools and all equipment is kept up to date with the latest information to maintain all the major brands found within our network. Within our depots we have senior and master technicians, and brand specialists, and all staff undertake specialised training throughout the year on new equipment or processes, along with programmes of scheduled training and refresher courses. 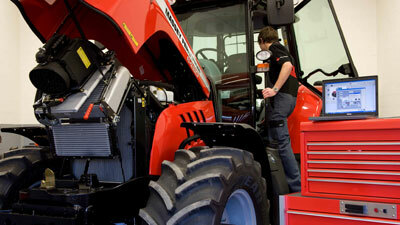 Carrs Billington also invest in the future, with a recognised apprentice scheme to develop our future technicians. We offer on-site and weekend call-out, with a fleet of 26 mobile workshops to keep you operating when it’s most important. 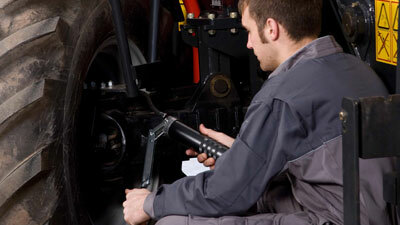 Talk to our service department about the range of service contract options available.